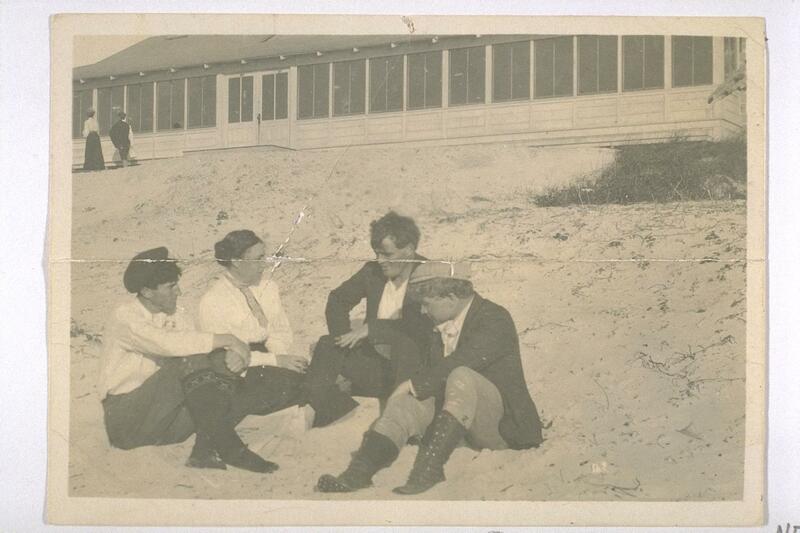 George Sterling, Jack London, Mary Austin at Carmel. Courtesy of the Jack London Online Collection. Jack London Society dues are payable on a calendar basis: $15 students and first-time members; $25 regular; $50 sustaining. To continue to receive THE CALL by mail and updates on Society activities, including the Annual American Literature Association Jack London panels, the Society’s Biennial Symposia including pre-registration discounts (next is October 29-November 2, Berkeley City Club Hotel), and other events, annual dues should be paid no later than August 31 each year. Dues announcements appear in the spring issue of THE CALL. Dues are now easy to pay on our new PayPal web site feature (below). You can contact Jeanne Reesman by emailing her at the link above. Thanks. The membership site will not accept either of my cards. I have not been listed in the membership listing, and I do not receive The Call. Please contact the Executive Coordinator, Ken Brandt; he can help you. I wish to join the society, but am wary of the internet and would like an address that I can send a check to.